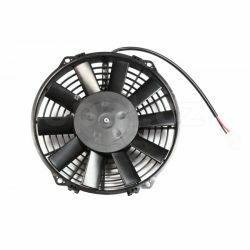 Fans 24V There are 25 products. 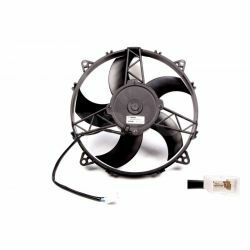 Universal radiator cooling fan , max air flow 560m3/h. 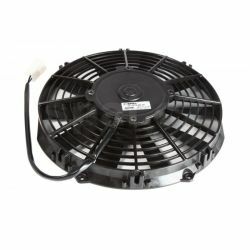 Universal radiator cooling fan , max air flow 550m3/h. 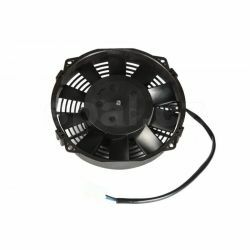 Universal radiator cooling fan , max air flow 510m3/h. 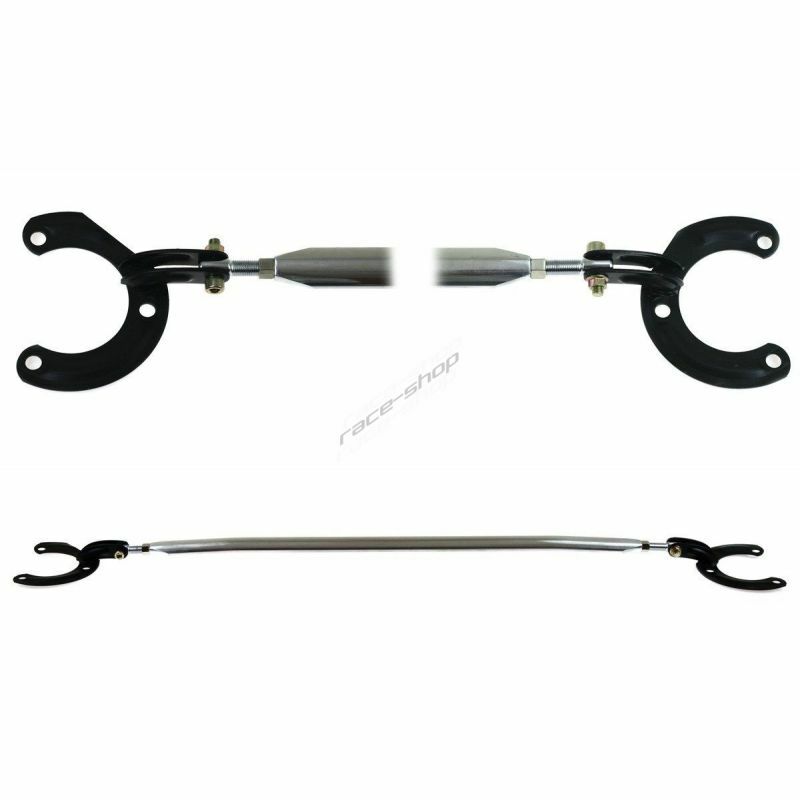 Universal radiator cooling fan , max air flow 650m3/h. 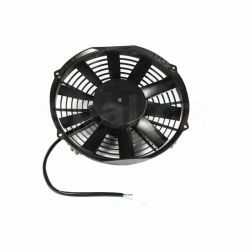 Universal radiator cooling fan , max air flow 640m3/h. 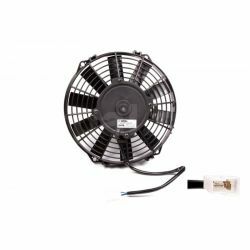 Universal radiator cooling fan , max air flow 1070m3/h. 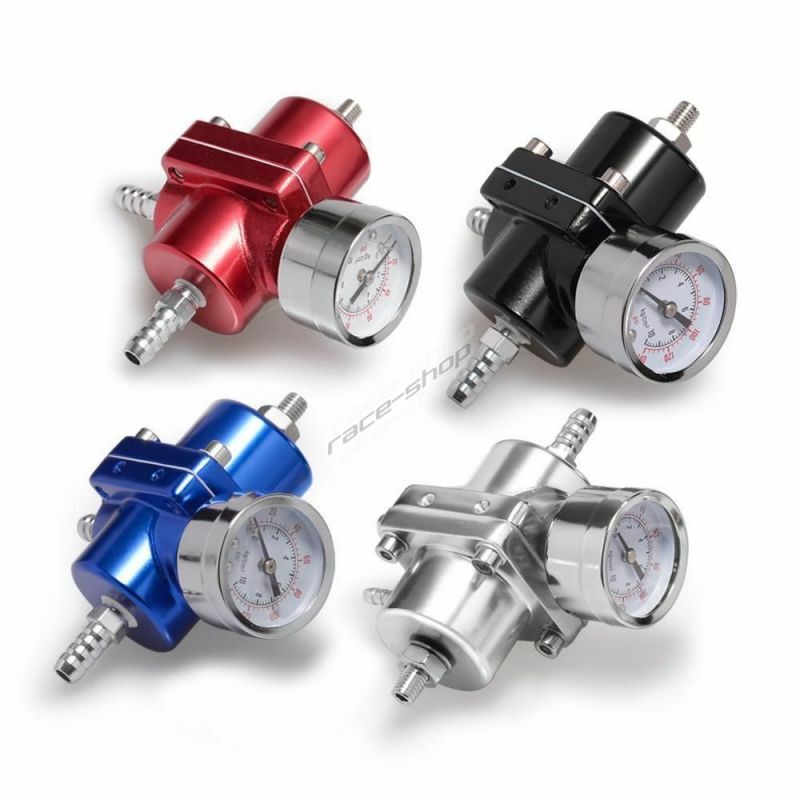 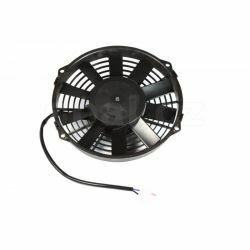 Universal radiator cooling fan , max air flow 1180m3/h. 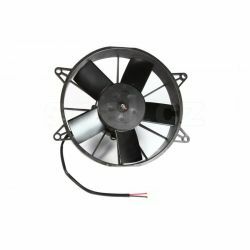 Universal radiator cooling fan , max air flow 1340m3/h. 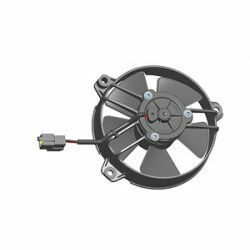 Universal radiator cooling fan , max air flow 1990m3/h. 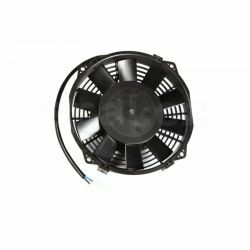 Universal radiator cooling fan , max air flow 1320m3/h. 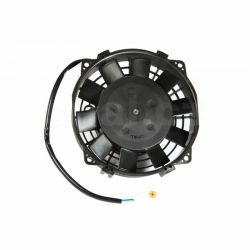 Universal radiator cooling fan , max air flow 2260m3/h.